This Resurrection Sunday we considered the reinstatement of Peter and what it means to us. This year we began a verse by verse study in Galatians. This is a powerful book study on the believer’s amazing freedom in Christ! 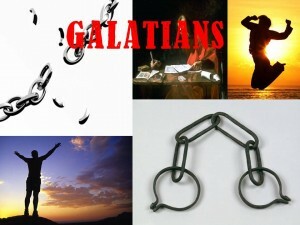 11 – Galatians 3:1-5 – Foolish! 22 – Galatians 5:1-6 – Freedom! In this four part study we are examining the amazing and wonderful love of God as it is displayed in Scripture. The aim of this study is to learn more about God’s love for us and how that Love relates to life in the Body of Christ and in relationship to the world. In considering the direction of our local church body for the coming year we took some time to study discipleship. 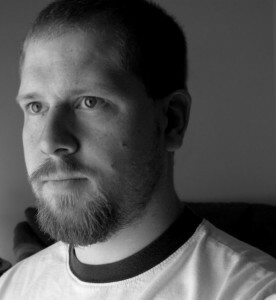 Randy Peterman joined us on May 5th, 2012 and taught verse by verse through the first Chapter of 1 Peter. As a result we all beheld Christ through His word more clearly. Enjoy these wonderful studies in God’s amazing word! 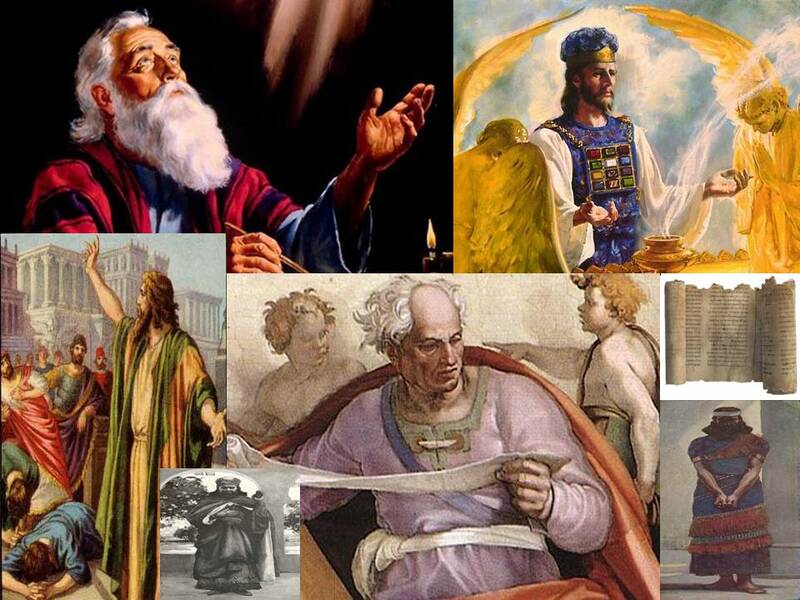 These 12 amazing prophets have sometimes been called “minor”, yet nothing about them is ‘minor’ at all! Join us for an exciting study of how the Lord spoke to Israel and what that means to us today in the Church! The aim and focus of this study is to gain a better understanding of what God created men to be, and how we can better fulfill our role and calling by relying upon Christ. Session 1 – Who’s the Man? Session 5 – Man up! 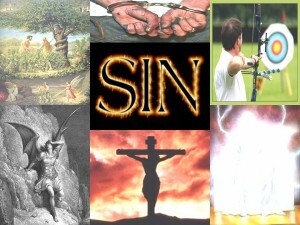 We are taking 16 weeks to study the topic of Sin. Our purpose in this study is to understand more clearly our need for Jesus Christ and to understand the magnitude of what He has done on our behalf. 02 – When did Sin Begin? Vern Peterman joined us on Saturday, January 21st, 2012. He shared a three part series entitled Extreme Marriage. This fantastic series upon the reality that God’s plan for marriage can only be achieved through the power and life of Jesus Christ in us.